A captivating day spent in peaceful unspoiled nature surrounded by rural charm. 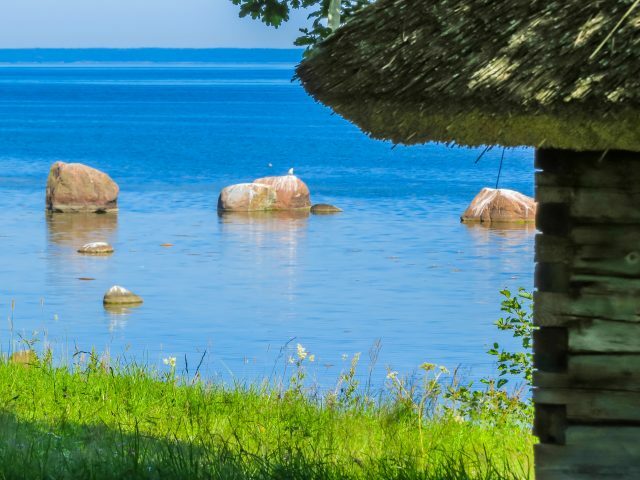 Lahemaa offers visitors a chance to visit the historic Estonian manor houses and admire the beautiful coastline, which includes stops at the former coastal fishing villages of Altja and Käsmu. 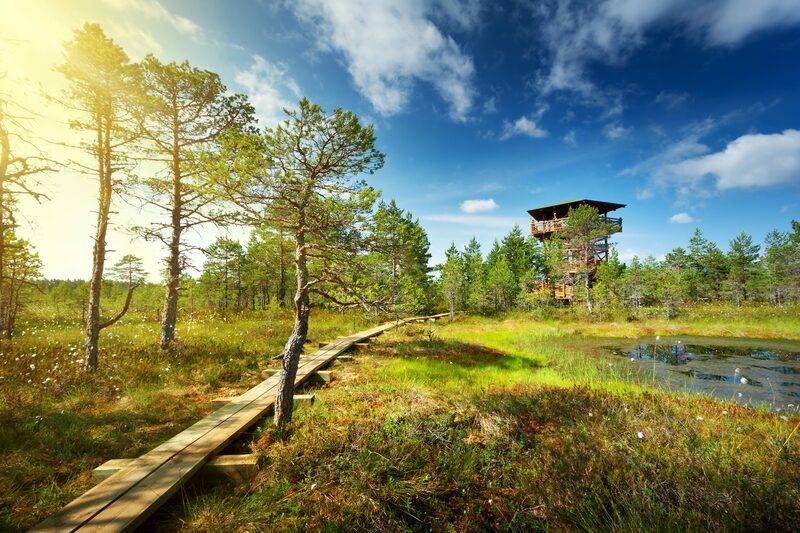 Experience the peaceful life of the countryside, take a walk in Viru bog or visit Jägala waterfall. 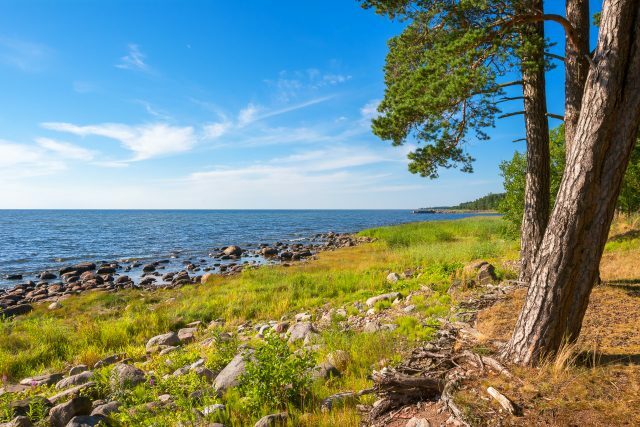 Lahemaa National Park, situated on the northern coast of the country, is the largest and the very first protected nature reserve established in Estonia. Spanning 725 square kilometers (275 square miles) of diverse and stunningly beautiful coastline, fields and woodland, this peaceful area is dotted with grand manor estates and small charming coastal villages. 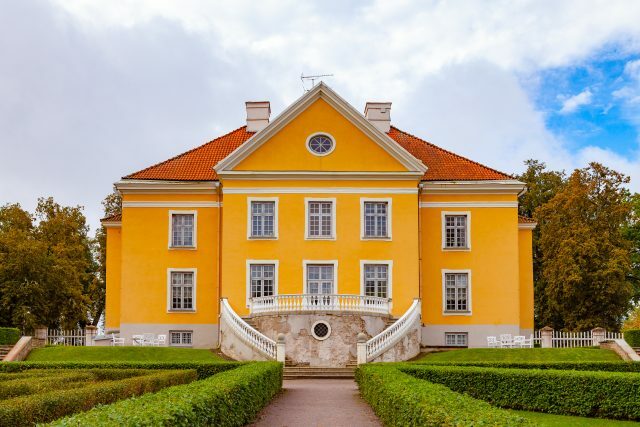 The well restored typical Baltic manorial estates, dating from 18th and 19th centuries give you an overview of the life of aristocracy. The heart and soul of Lahemaa lies on the Palmse manorestate. You will visit this majestic and beautifully restored baroque style mansion complex containing all, that one rural manor establishment should – from the main house to distillery. 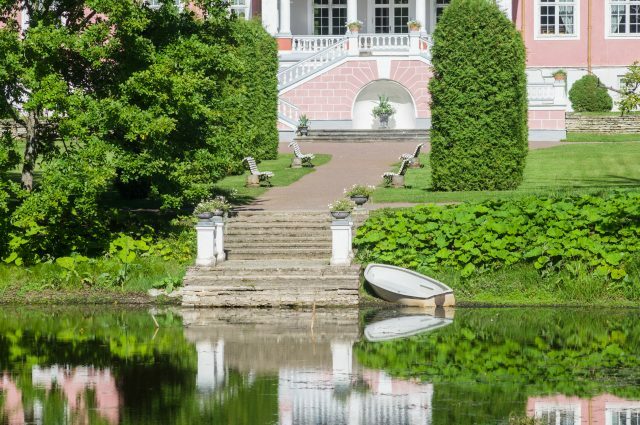 A large boating pond, fragrant gardens and a network of riding trails created a relaxing atmosphere in which the household members could enjoy outdoor leisure activities. 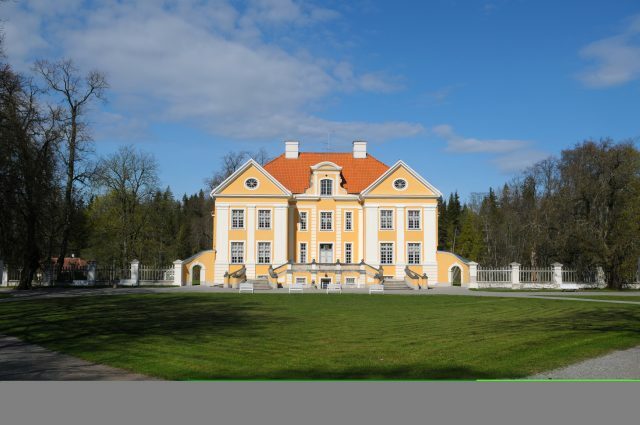 Not far from Palmse lies the Sagadi manor estate which is now also home to the national forestry museum. 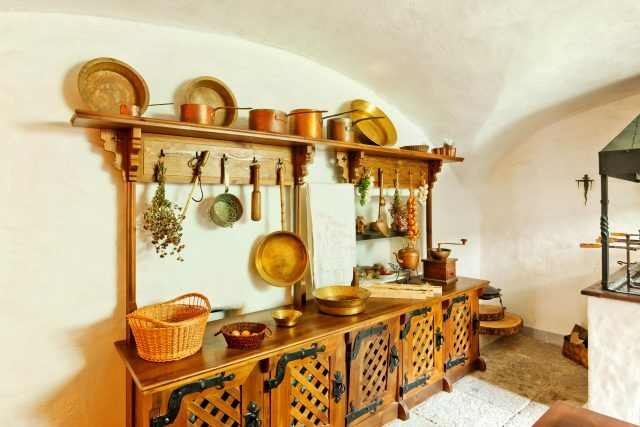 You will enjoy a short tour in the Sagadi manor’s park. From here, a narrow winding road leads through a spruce and pine forest to the small coastal village of Altja which is a typical coastal village that over a century ago supported small family farms and fishing. You can still see the original fishing huts used to store and maintain fishing nets and small boats. The local tavern stands at the village crossroads, this was a meeting place for the villagers and a place for the weary traveler to rest their horses and get a good meal. 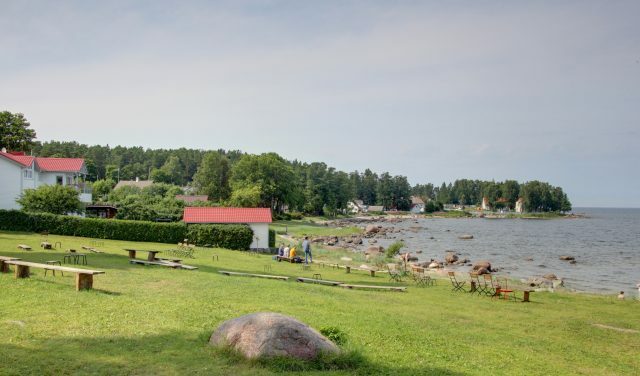 Our next stop is the coastal village of Käsmu where many large sailing and steam ships were built and the English pound was once legal tender. Today, a retired seaman and ship builder is constantly expanding his private maritime museum to preserves the history of this village. See his unique collection of hand built boats, model ships, antique ship building tools, fishing gear and much more. The museums guest log holds many surprises and includes visits by international royalty. 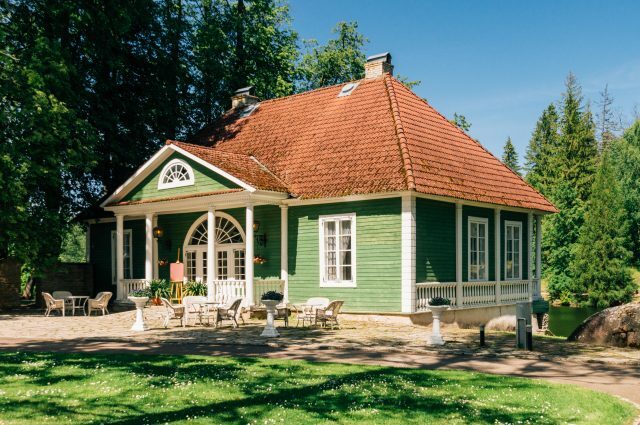 A lunch will be served in Käsmu maritime museum, where you can enjoy a traditional Estonian meal including smoked trout, potatoes, cucumber salad and a home-made cake accompanied by coffee/ tea and water. Please note, lunch at the Käsmu maritime museum will be served upon availability, therefore an alternative lunch venue may be offered. 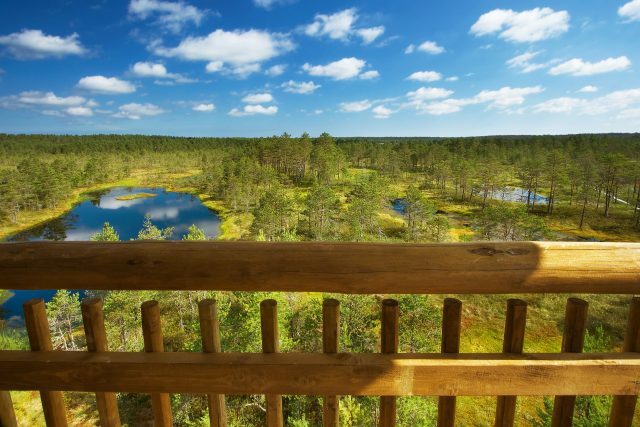 In the winter months, this tour includes a visit to Jägala juga, the largest waterfall in Estonia. The ice formations and water flow patterns during this season are quite unique. 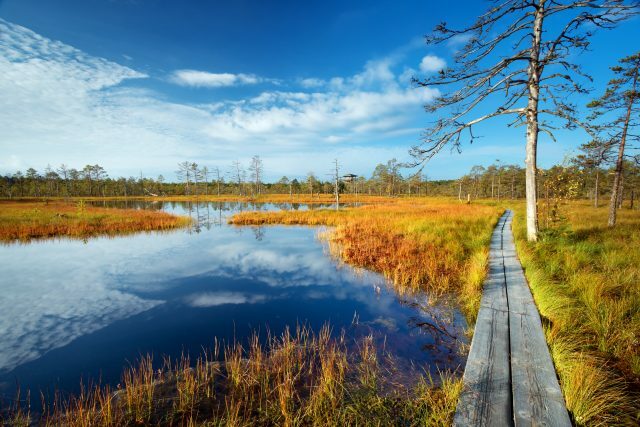 During the warmer seasons, you can stretch your legs with a nice walk in Viru bog. 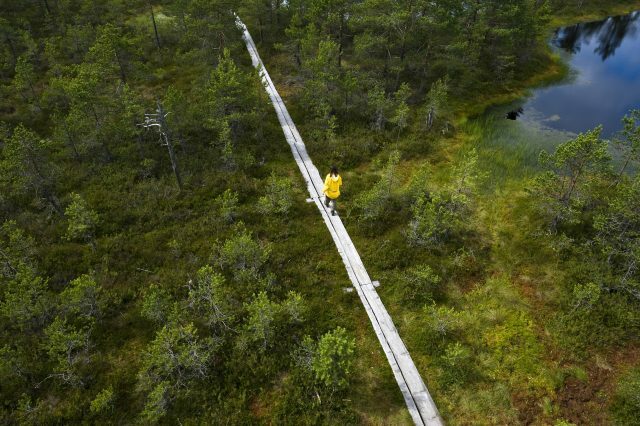 This area has been made accessible with a specially constructed boardwalk, giving visitors an up close and rare view of nature in this wetland. 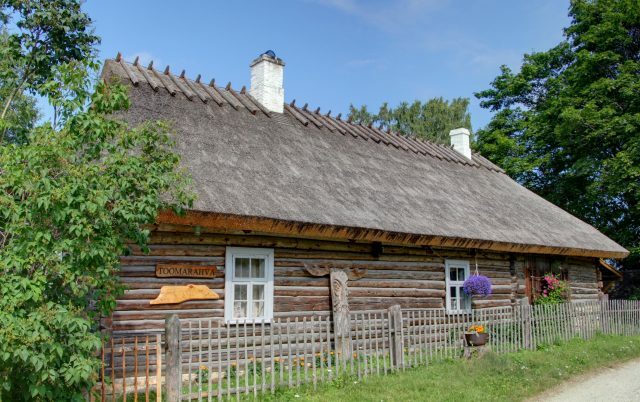 Lahemaa offers visitors a wonderful perspective of rural life in northern Estonia through the ages. Captivating stories present the history of this area in a most entertaining way. The fresh country air and the picturesque scenery of this diverse region make for an unforgettable day trip out of the busy city. 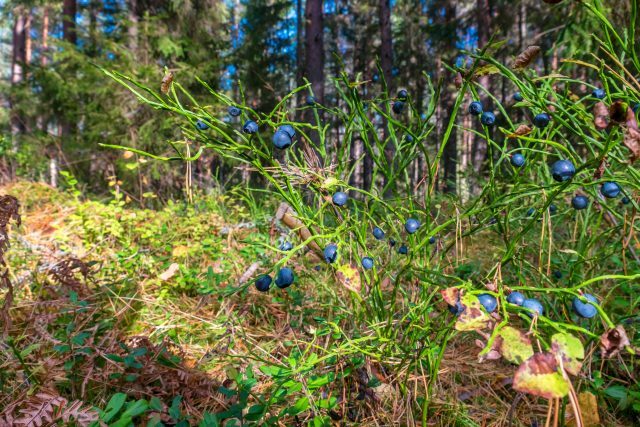 My tour of Lahemaa National Park was wonderful — a knowledgeable guide and beautiful surroundings made for a perfect end to my trip to Estonia! I thank you so much for your job! The tours was really excellent! The guide, the city of Tallinn, the national park, the manors and the lunch were very good too. Tallinn, with his historical city center, and Estonia will stay in our heart! I’ll be back in Estonia in the next years! I’m sure of that.